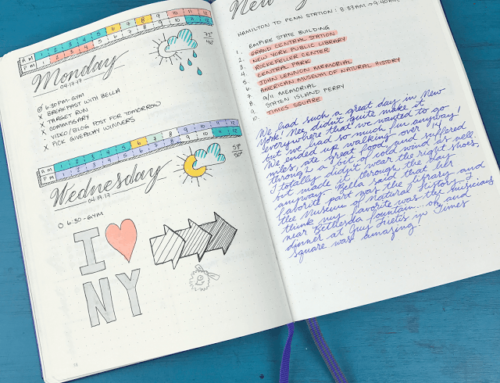 How many diaries, journals, or notebooks have you started with the intention of cataloging the everyday milestones of your life, only to abandon the task a few weeks later? 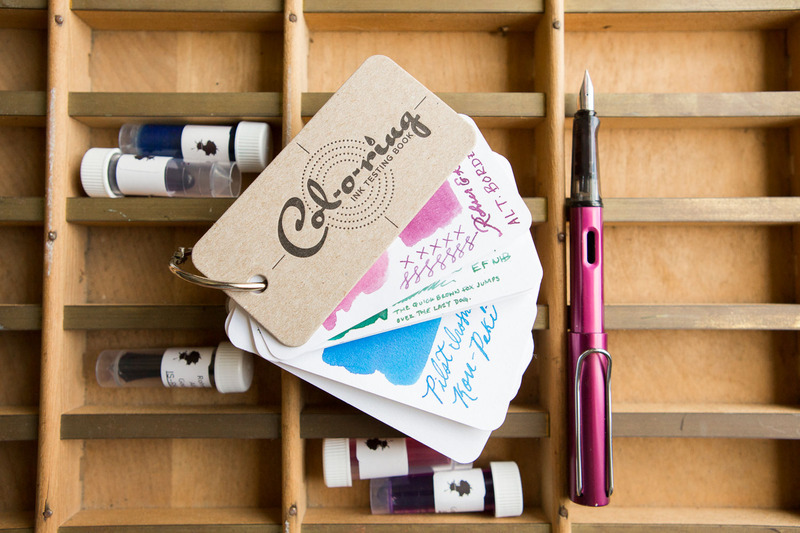 If you’re anything like some of us here in the Goulet Pens office, the thought of filling an entire page day after day can be a daunting task. 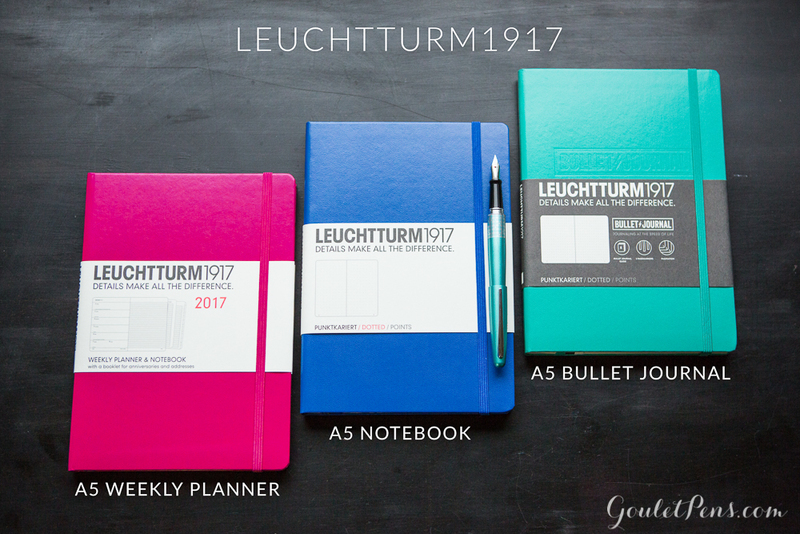 But Leuchtturm1917 has introduced an intriguing and novel approach to the daily journaling game! 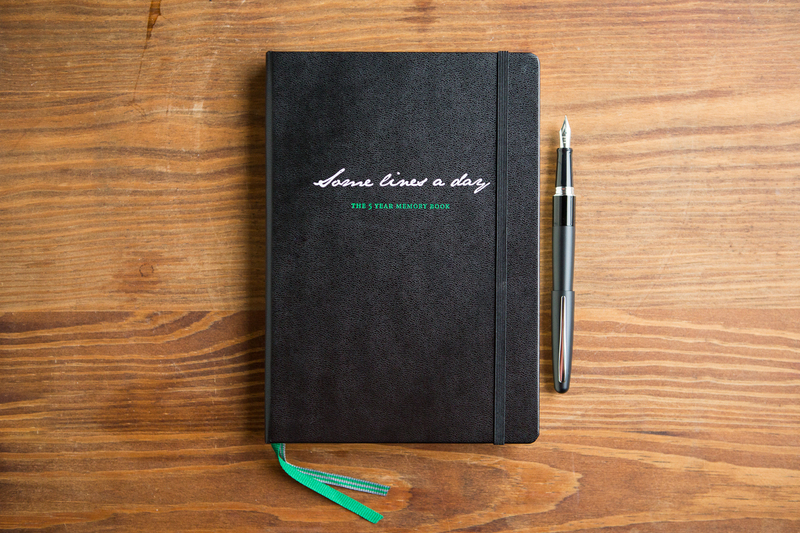 Enter the Some Lines A Day 5 Year Memory Notebook. Much like the beloved Leuchtturm1917 Medium A5 journals, the Some Lines a Day Notebook features a sturdy, hard cover and bookmarks for keeping your page, as well as the back pocket for saving small keepsakes. 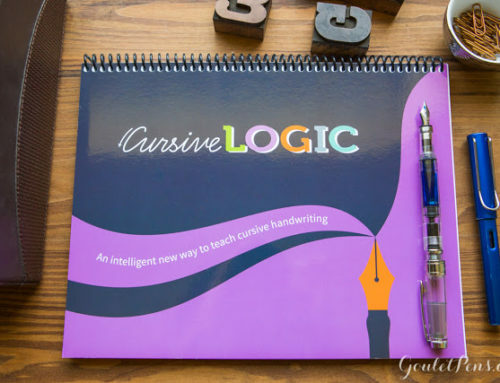 The cover is thin but sturdy enough to hold up to five years of use, and it features the title in a sweet handwritten font. This journal is identical in size to the A5 notebook and Bullet Journal, but thicker with 365 dated 80g pages (The A5 notebook has 249 numbered pages, the Bullet Journal has 240 numbered pages). 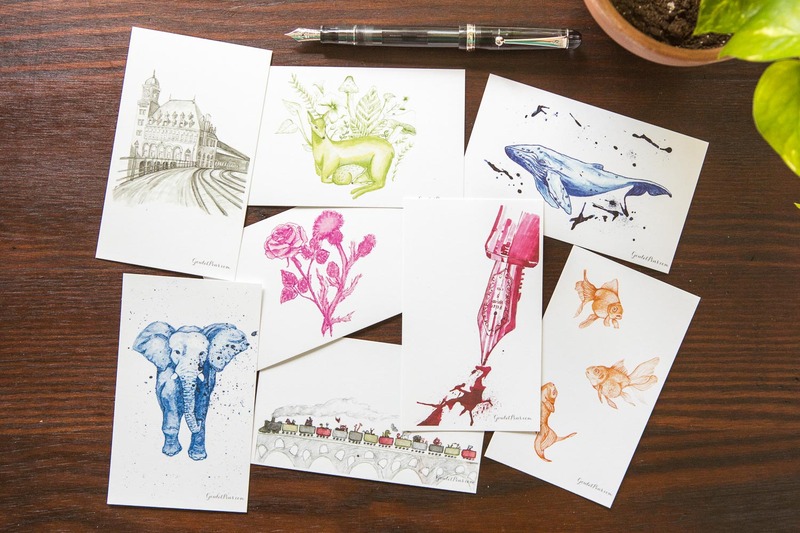 The paper quality is very good and will take fountain pen ink well without too much ghosting and no bleedthrough, even with broader nibs. Each page is divided into five equal sections and features a “20__” in the corner of each box to catalog the year. Once filled, you’ll have a five year window of each and every day of past years. 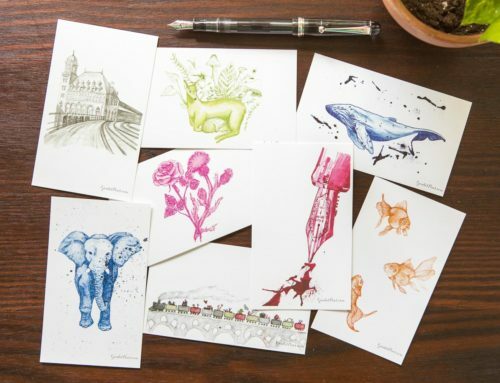 The uses for this notebook are pretty much endless! 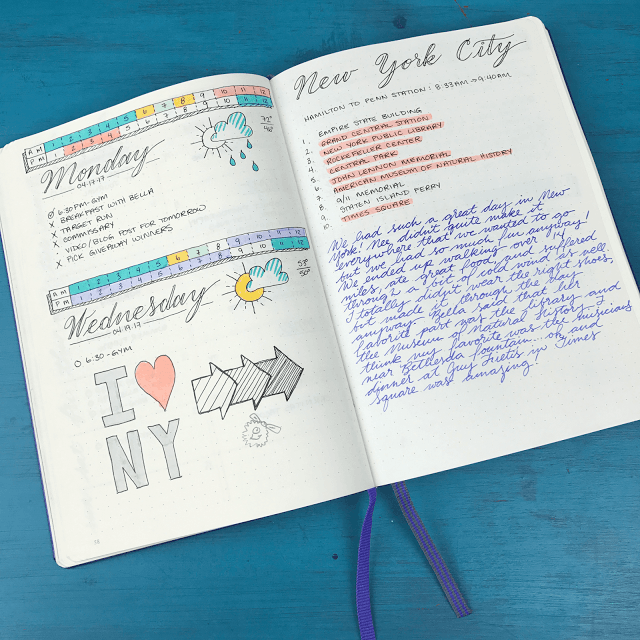 You could use it as a daily journal since the smaller text blocks are much more manageable than trying to commit to filling an entire page each day. You can even stick a lined sheet behind each page as a guide if you are worried about keeping your writing straight in a blank space. A lot can happen in five years and you will find these little snapshots of each day much more meaningful than you realize! This journal would also be great for anyone trying to track health-related items, such as diet, exercise, or mood. The five blocks on each page can be used for daily check-ins. They would also prove useful if you wanted to do a year’s worth of small meal planning and decided to use each box for one meal! Starting a daily inspirational quote journal filled with positive sayings, affirmations, or poems is a great way to keep spirits high. 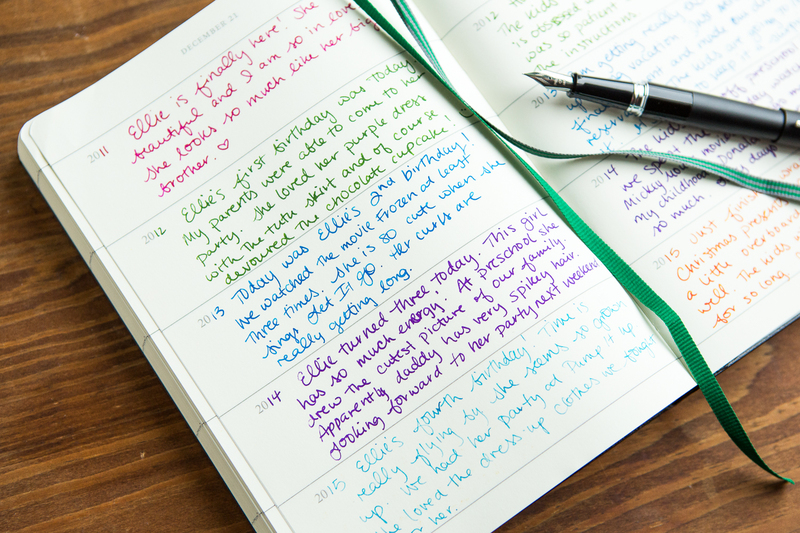 Many of our Goulet team members have chosen to use it as a baby journal to track important milestones in their young ones life. It would also be great for a high school or college student who wants to remember their years in school, or even for the start of a new business or marriage/ relationship! It’s so easy for the early years to fly by and become a blur. Record it now so you can look back fondly later. 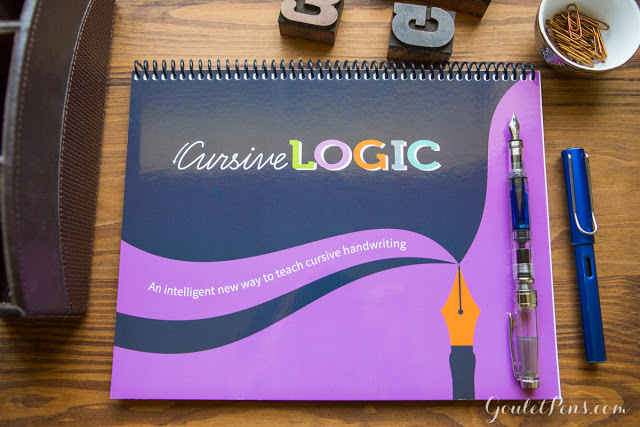 The premise of this notebook is simple, but the impact it is bound to have is priceless! 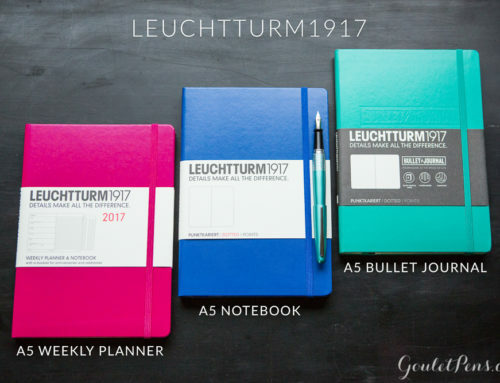 The Leuchtturm1917 Some Lines a Day journal is a fantastic alternative to a daily diary that is definitely worth taking a look at. 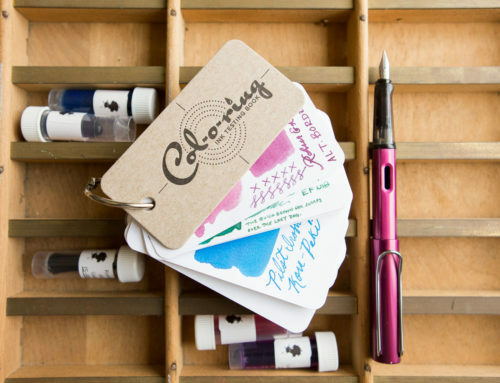 It is available at GouletPens.com for $26.95 in Black, Nordic Blue, and Orange. Can you think of any other ways to use this journal? Let us know in the comments below!